The ancient science of astrology has always come to help the native for a long time now. Thanks to the original script of Astrology in Sanskrit, which is the language of our ancients. It has been found in this case, that the text of Hindus has been sacred and have always guided the mankind for their advancement. It has been the basis for many more studies, of which, Lal-Kitab has been the recent edition. In fact, many of the secrets of Lal-Kitab has been an extension of astrology. If astrology is a predictive science, then Lal-Kitab is a remedial practice to aid astrology. 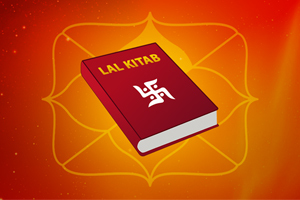 Lal-Kitab, with its literal meaning as Red-Book, is a compilation of mainly giving remedies to cure problems in one’s life. The problems of health, wealth, relationship and all aspects in human life will find remedies in Lal-Kitab. 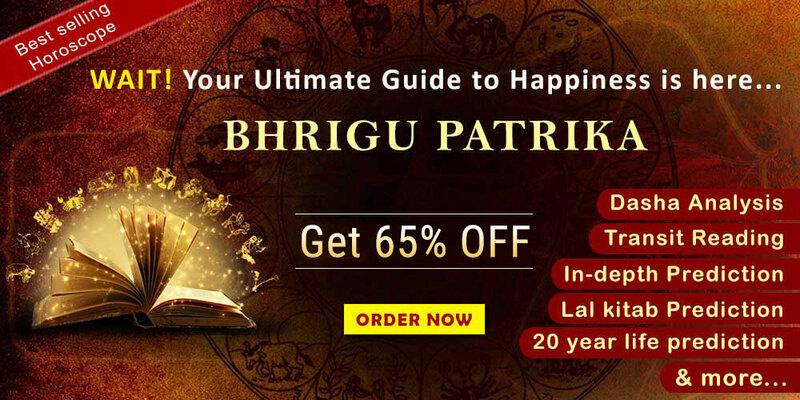 Therefore, Lal-Kitab which used Five different Hindu astrology texts as its base to form and develop the tenets for Lal-Kitab, it became a solution book to the various problems faced by a native in life. It is believed that original Lalkitab was written in Sanskrit by the chariot driver Arun of Sun and that is why the book was known as Arun Samhita. Later this book went to Iran by mistake where it was translated into Arabi. Then afterwards it was translated into Urdu and finally it was translated into Punjabi so the Lalkitab of modern day is a mixture of Sanskrit, Urdu, Hindi & Panjabi. Though Lal-Kitab has been a very powerful tool to support astrology, the knowledge about the subject is still primitive. Since, many individuals believe that Lal-Kitab is a superstitious practices. However, this has not been the case. There are several evidences to suggest that Lal-Kitab do possess many secrets which have been very handy and helpful. These remedies, also known an Upay in local lingo has only benefited the practitioner. 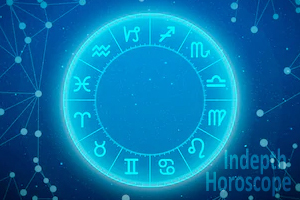 These Upays or remedies are suggested only after a detailed analysis of a native’s horoscope. and eight specific secrets which will help one to delve into the details of the 15 secrets of Lal-Kitab. We start this with the seven secrets of the week. For Mondays: As in astrology Moon rules this day, one can distribute Sweet Kheer or Pyasam for good luck. This will immediately enhance the positive energy. For Tuesdays: Mars is the ruler of this day. The day is very auspicious for Lord Hanuman or Subramanian Swamy. One can donate Masur dal (Red dal) to the needed. For Wednesdays: Mercury is the ruler of this day. One would need wisdom to progress in life. Lal-Kitab remedy says avoid eating Moong Dal on this day. Also, one can feed Green Moong dal to Cow and seek good luck. For Thursdays: Jupiter being the ruler of this day, Lal-Kitab says pleasing lord Jupiter will remove all the obstacles in one’s life. The best remedy Lal-Kitab would suggest is to wear Yellow coloured cloths or to consume Chana dal in food. This will please lord Jupiter completely. For Fridays: Venus being the ruler of Friday, the days would need special attention. Lal-Kitab suggest to donate Curd to the poor on Fridays for good luck. Make sure the Curd is not sour. For Saturdays: Saturday is ruled by lord Saturn. The lord of Justice and good deed. Appeasing lord Saturn is a must around Saturdays as this will bring excellent results in one’s life. The best remedy suggested by lord Saturn is to pour Musterd Oil on Lord Shani, in the Nav-graha temple. This will certainly bring miraculous results. For Sundays: Finally, on Sundays, the ruler being lord Sun, pleasing him is also very important. Lala-Kitab suggested that lord Sun would radiate his blessings on those who offer Jaggery to a running water on Sundays. Thus, the remedies for each day in a week has been clearly enshrined in Lal-Kitab. These remedies are simple and can be performed in general to please all the day lords of the week and seek their blessings. But there are cases which would need special remedies or Lal-Kitab Upays for Money and accumulating wealth, early marriage, progeny etc., We at Future Point have given the most potent remedies for some of the important aspects in a Human life. Lal-Kitab remedies for good health: Feed stray dogs for good health. This will enhance your overall stamina and keep you ailment free. Lal-Kitab remedies for enhancing income and accumulating Wealth: To get regular source of income, place an iron pot full of water, adjacent to your head while sleeping. Next day morning, do dispose this water and make sure no one would consume this water. This will enhance your income and help you to accumulate wealth. 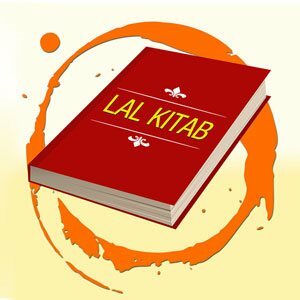 Lal-Kitab remedies for early marriage: This is applicable to both boys and girls. Mix some Turmeric powder to the bathing water. Once you mix and take bath, make sure you wipe your body with a dry cloth. Then apply Tilak of saffron, and then start your day. This mantra will ensure timely and health progeny. For Buying a property: To buy a property of one’s choice is a dream come true. For a native to ensure this is achieved, a native should offer prayers to lord Ganesha every day. Lal-Kitab suggests that only lord Ganesha can help a native to achieve what they desire. For settling abroad: This is another aspiring dream coming true to many young individuals. Here, the native would aspire to settle in a foreign land through residentship or citizenship. The best remedy as per Lal-Kitab is to Fast on Saturdays. For getting Government Job: Take 21 one-rupee coins and bury the same in the ground. Plant a Tulsi on top of it and water the plant regularly. Take eleven Parikramas or Circumambulations daily. Your desire will certainly get fulfilled. These are some of the remedies collated by Future point. We at Future Point, are a team of expert astrologers in Delhi. 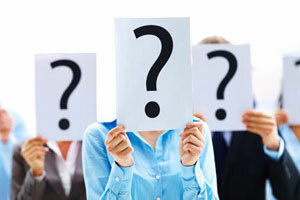 To know more about the same or to get personalised solutions, you can reach us at www.futurepointindia.com or write to us at mail@futurepointindia.com for online consultation.